Students in Writing for Public Relations (PUR 4100) at the School of Journalism and Mass Communication at Florida International University gain experience posting online in this blog. The course is taught by Hugo H. Ottolenghi. PR-Prof: Taking your brand global is getting easier, but is it worth it? Category Public Relations · Tags earnings, Marissa Meyer, Netflix, Ottolenghi Media, Palm Beach, Palm Beach Gardens, pr-prof, pr-professor, webcast, Yahoo! 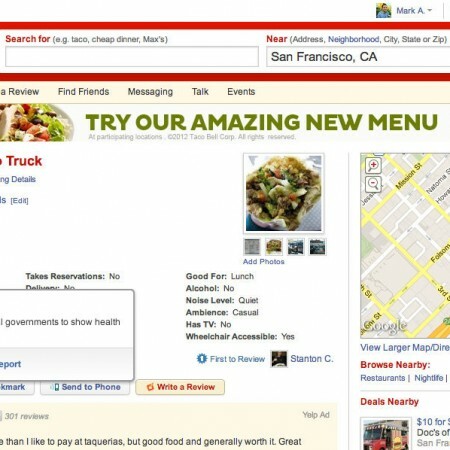 Can Yelp do more for your business than Groupon or LivingSocial? 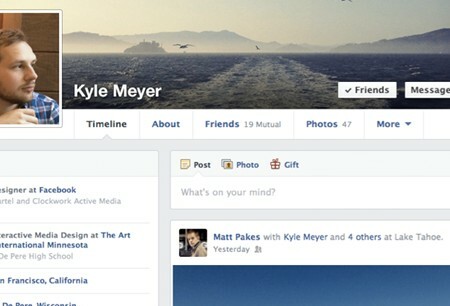 Think Facebook is just for friends?